He calls me a fossil and I refer to John Harrigan as a fossilized fossil. But it’s all in fun as we two veteran print and electronic journalists share Tales of the Trail as we get ready for the centennial celebration of New Hampshire’s presidential primary on Feb. 9. Our first-in-the-nation status was to come later than that first primary in 1916. We hope you enjoy some insider stories dating back to 1968 of what it’s like covering the presidential wannabees as they crisscross the state looking for votes. I’m Roger Wood for InDepthNH.org. 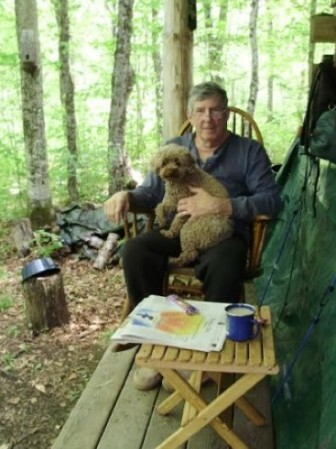 Roger Wood is a producer/editor/podcaster for InDepthNH.org and also works as a producer and narrator of audio books. John Harrigan writes View from Above the Notches for InDepthNH.org and North Country Notebook for the Salmon Press papers. 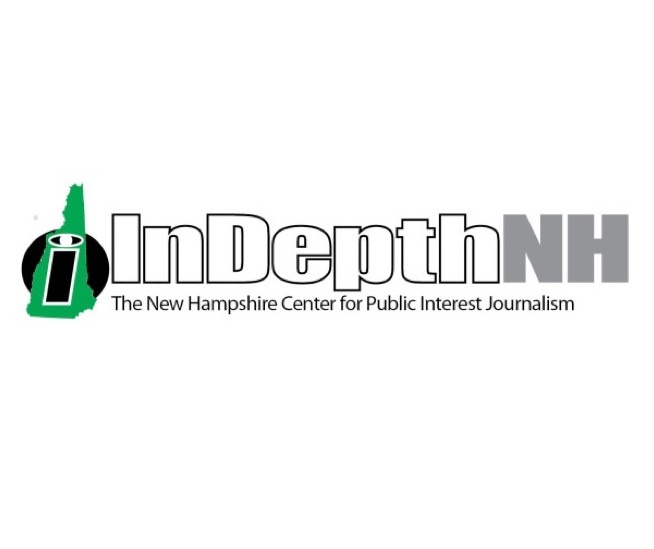 InDepthNH.org is a nonprofit news organization and member of the Institute for Nonprofit News to which IowaWatch belongs. Blaming media bias for a candidate’s shortcomings is usually little more than the time-honored practice of scapegoating, an attempt to use a magician’s greatest tool – misdirection – to avoid scrutiny or put the spotlight elsewhere.